Mason jars are more than just practical, they can also be transformed into stunning home accessories. Here are a few unique uses that go beyond storing preserves. 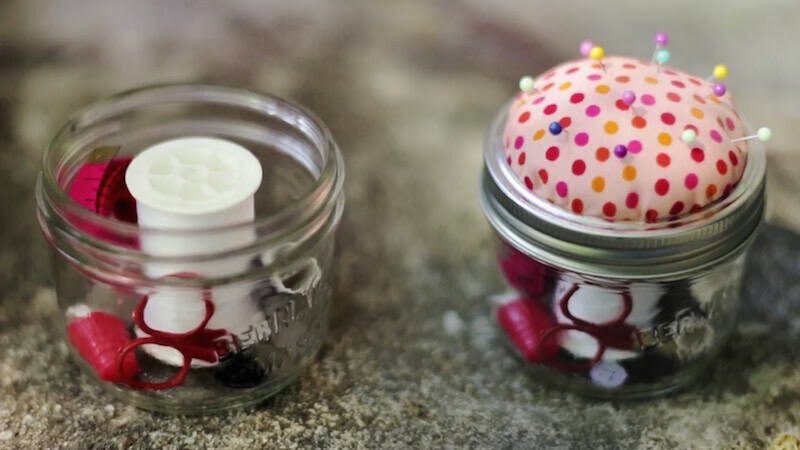 Mason jars make a convenient home for your sewing supplies. In addition to providing storage inside the jar, you can also add a pincushion lid to the top of the jar. Creating a pincushion lid is simple; here is an easy tutorial, which doesn’t take an expert crafter to follow. Making your own candles is fairly simple and a Mason jar makes the ideal holder. Create your own “thank you” lid and you’ll have the perfect thank you present! Lacking a medicine cabinet in your washroom? 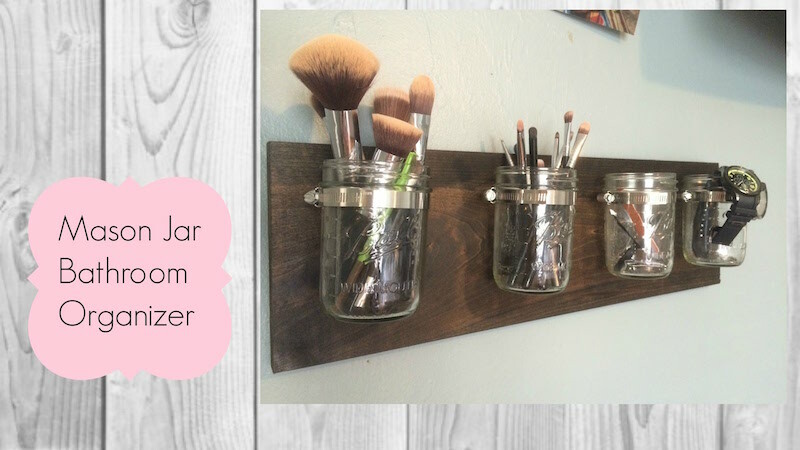 Metal picture hangers and pipe clamps attached to a wooden board will hold your mason jars, creating not only a practical storage unit, but a unique piece of wall art. The best part is you don’t have to be an expert woodworker to make it. Follow this simple step-by-step guide and you’ll want to start making one for everyone room! 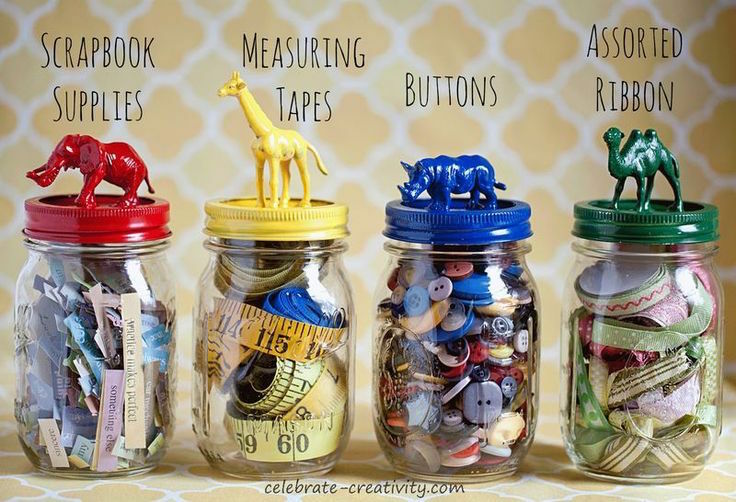 Create fun storage containers for your children’s crayon collection by gluing miniature animal figures to mason jar lids. Spray paint each animal the same color as the lid with bright fluorescents and you may find your kids will actually enjoy cleaning up after themselves. These homemade salt and pepper shakers are likely one of the easiest DIY projects anyone can pull off. 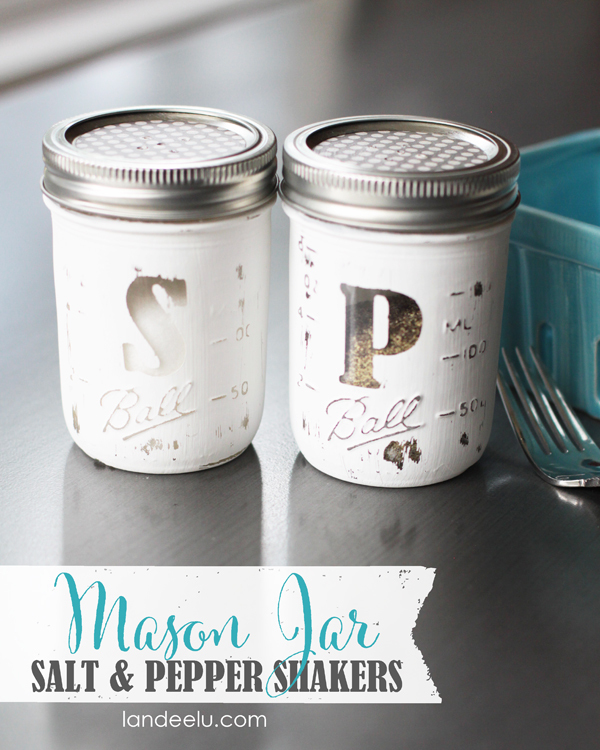 Simply poke seven holes through the lid of two miniature mason jars using a nail and a hammer and you’re done! 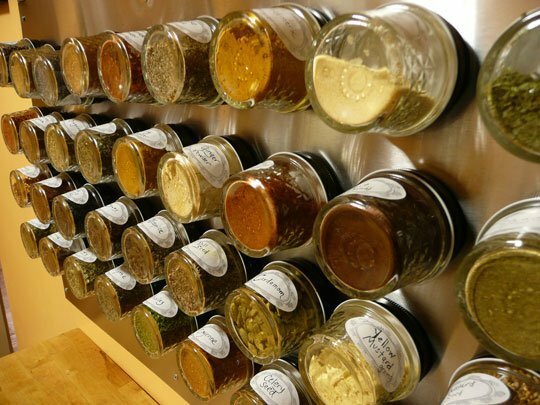 Use mini mason jars to hold all your spices. Glue magnets at the top of each jar and then attach them to a magnetic wall. Here are instructions from The Kitchn that are easy and inexpensive. 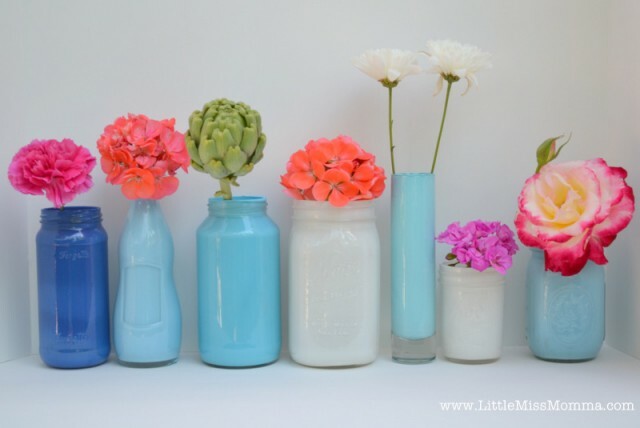 These unique painted jars are the perfect decorations for an outdoor garden party. It doesn’t take a budding Picasso to create stunning designs out of acrylic paint. They make stylish flower vases. You’ll love them so much, you’ll soon find yourself making weekly trips to your local florist. 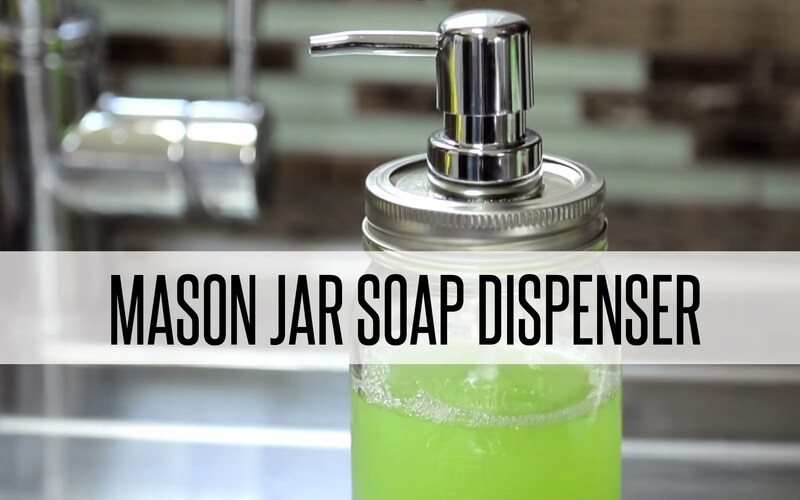 For a vintage look in your bathroom, drill a hole in a lid of a mason jar and stick a pump from any other soap dispenser. Plus, even though it’s fairly inexpensive to make, it’ll have all your guests thinking you spent much more on it than you actually did. 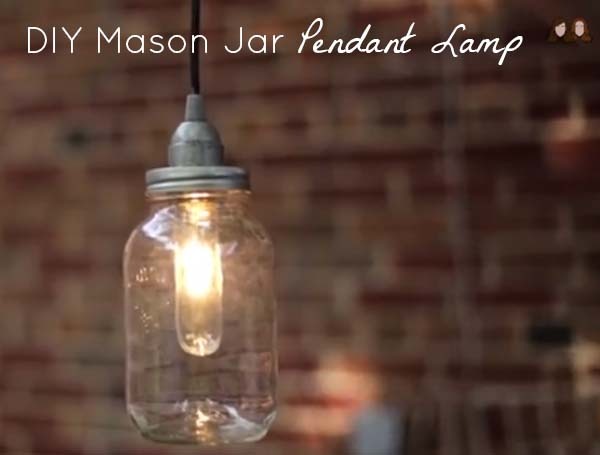 Find a large mason jar, purchase a light kit from any hardware store and find an appropriate lampshade at a second-hand store and you have the makings of a homemade table lamp! Or simply hand them as is to create chic pendant lights. Here’s an easy guide to show you how to put those items together to make an accent piece that will stand out in any room! 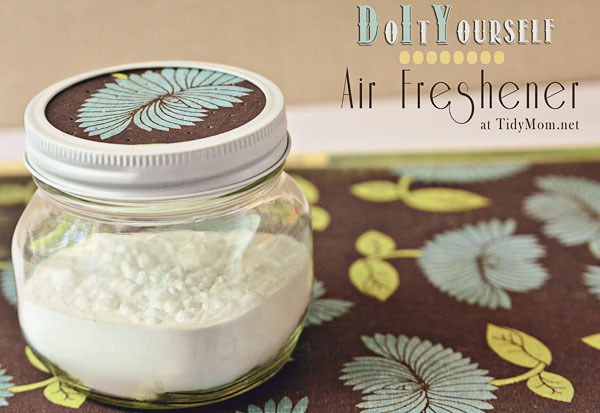 This is an easy way to make sure you have the nicest smelling house in the neighborhood! 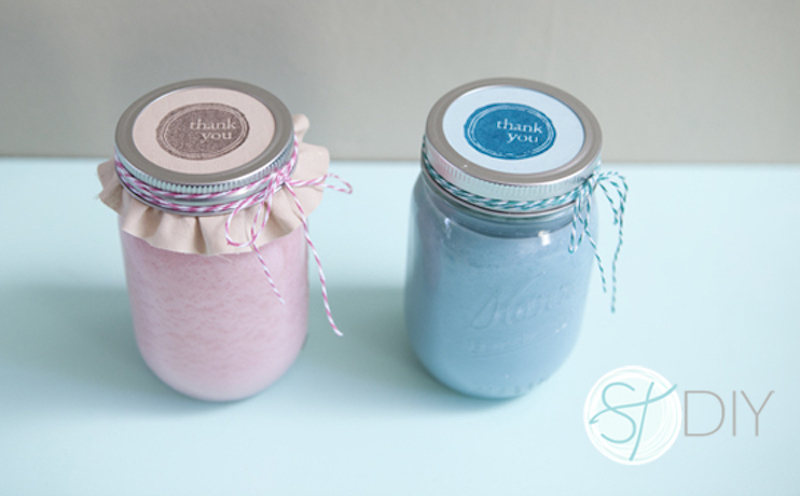 Simply poke holes in the lid of a mason jar and fill with baking soda and essential oils. Not only does it smell great, but it’s also healthier for you than chemical air fresheners.